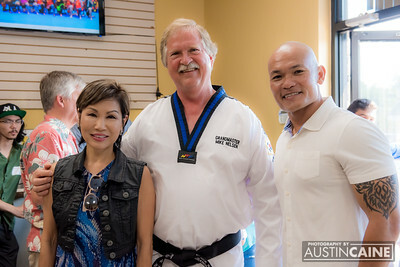 Although I've only been training for a little over 2.5 years, Ajarn Master King has been at it for 2.5 decades! 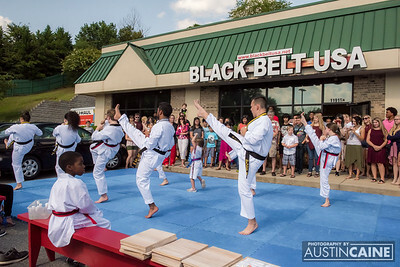 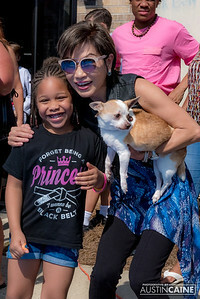 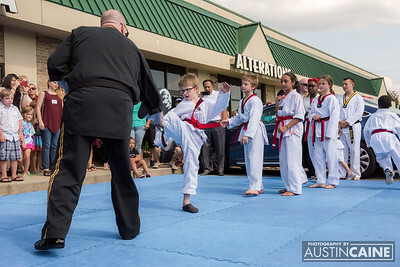 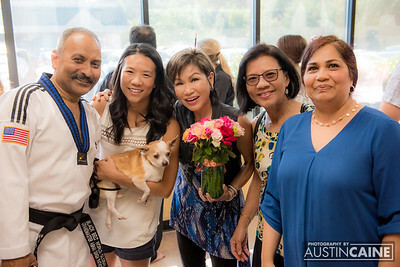 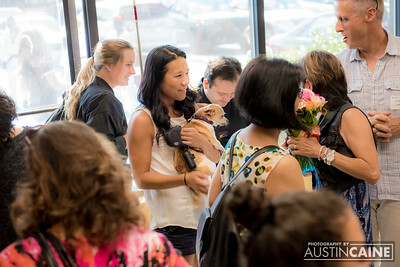 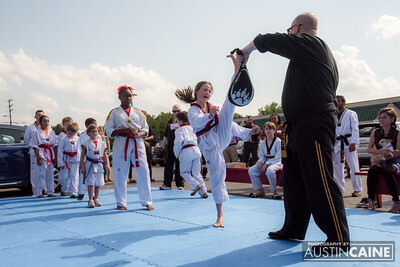 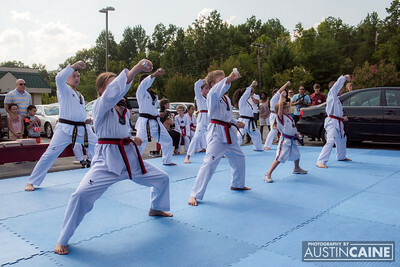 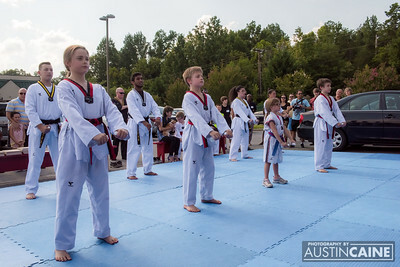 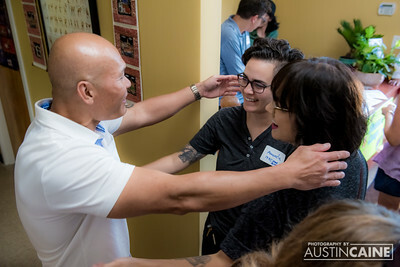 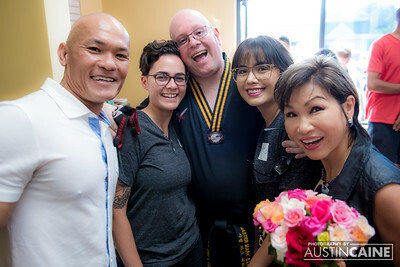 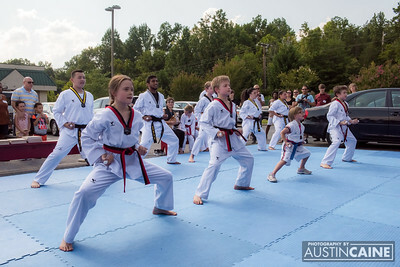 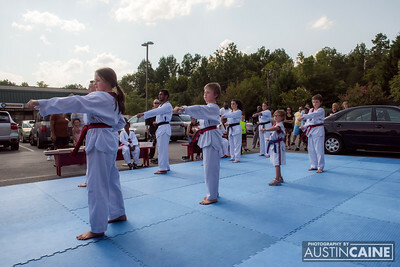 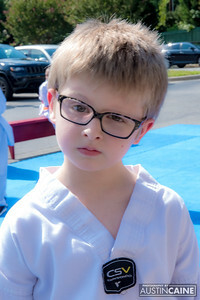 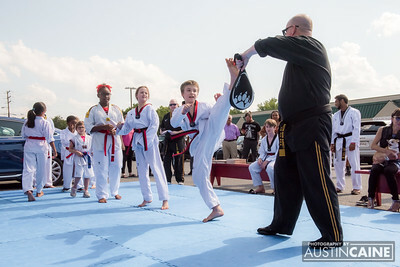 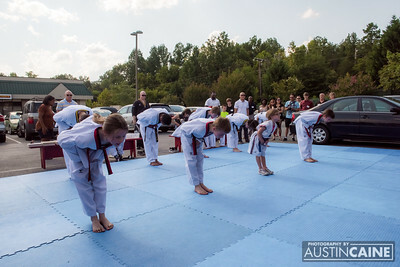 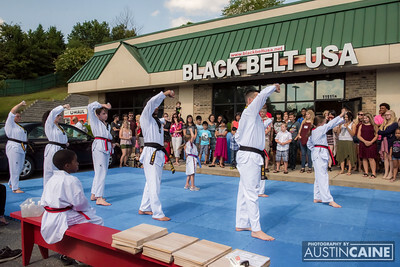 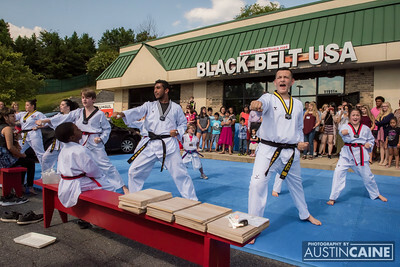 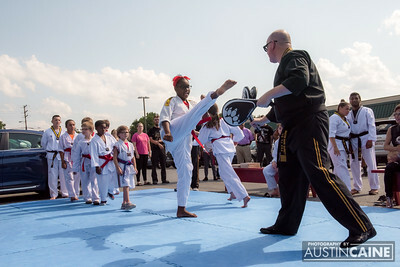 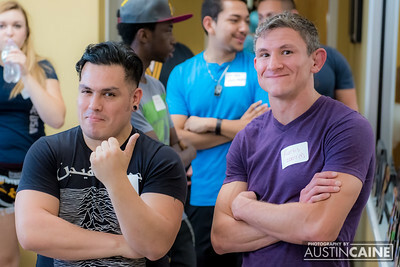 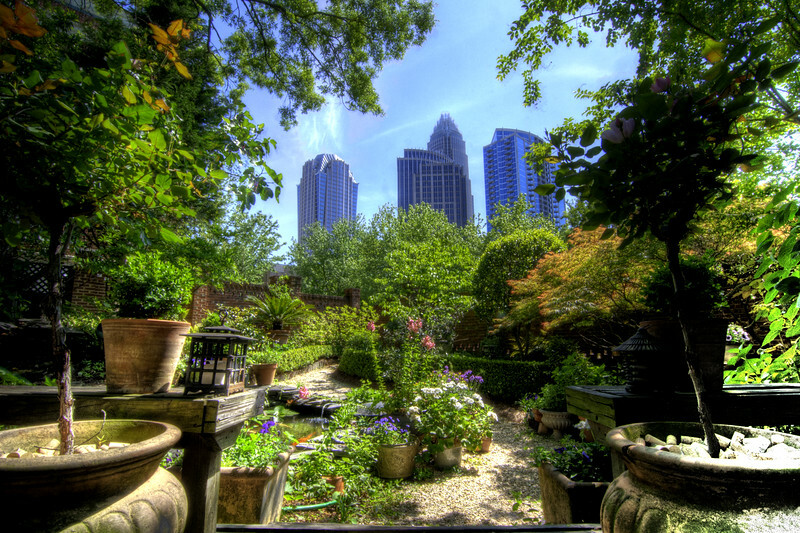 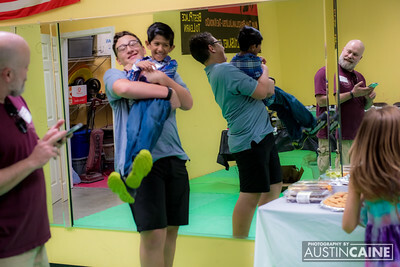 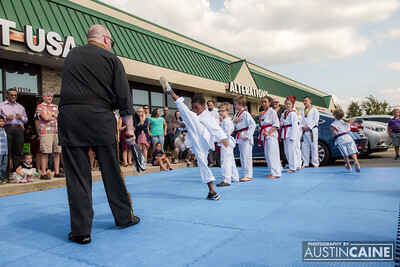 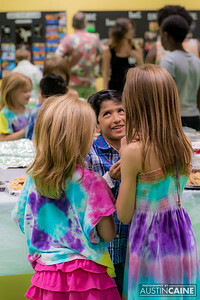 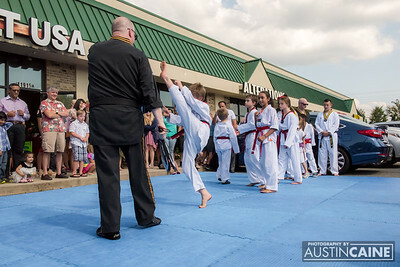 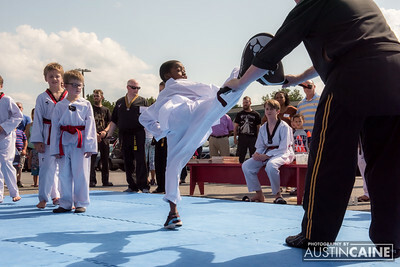 He and his wife and fellow Ajarn Dr. King have created an amazing family-friendly environment that teaches personal enrichment on top of traditional martial arts. 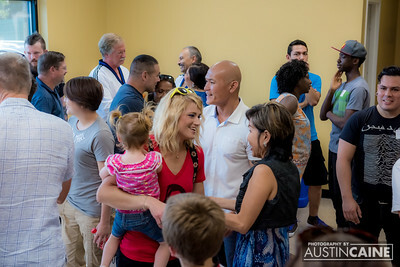 They have seen students grow up, get married, even have children together. 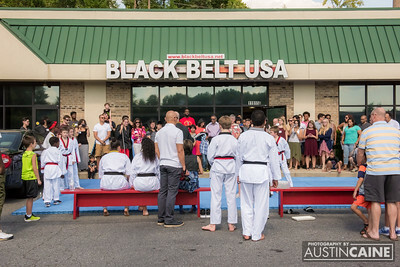 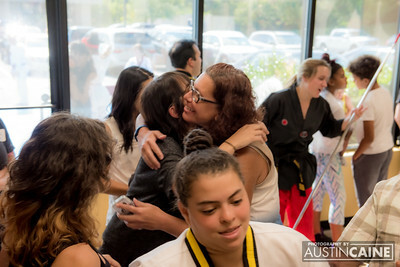 When you join Black Belt USA you don't just join a school you join a family!